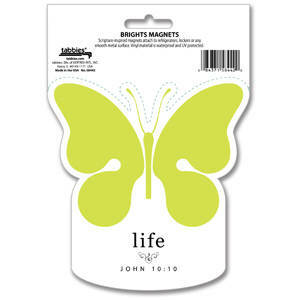 Scripture-inspired magnets attach to refrigerators, lockers or any smooth metal surface. Vinyl material is waterproof and UV protected. Available in three designs. 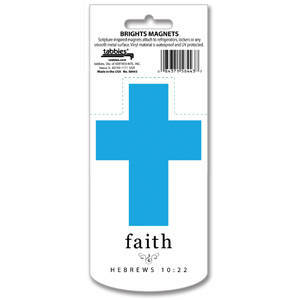 10 magnets per box. 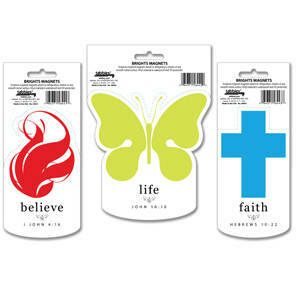 Assorted box has 15 magnets, 5 of each design.